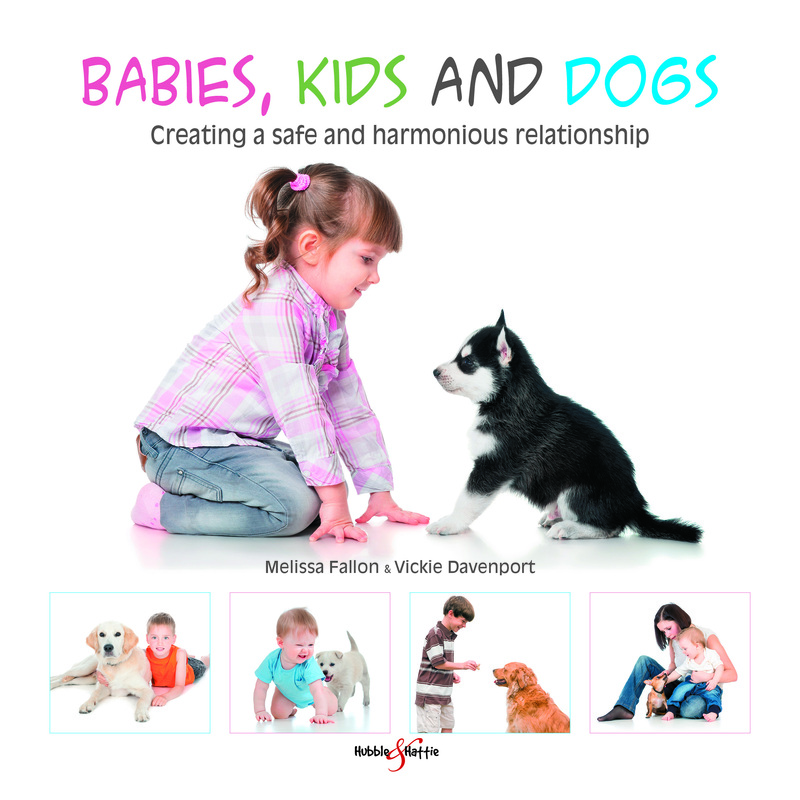 With information and guidance on how to develop a safe and harmonious relationship between children and dogs, this book provides step-by-step exercises to prepare dogs to be around babies and children, helps manage first interactions, teaches children how to behave appropriately around dogs, and encourages positive relationships. Children and dogs both benefit mentally and physically from a harmonious relationship. Dogs help to develop empathy and social skills in children, as well as build their confidence. It is, however, important to also develop this confidence in our dogs, and prepare them to be around babies and children. Bite prevention is vital, and, therefore, we need to teach our dogs and children how to behave correctly around and with each other. 'Babies, Kids and Dogs' will help you to create safe, positive and harmonious relationships between your children and your dog, and allow your dog to relax in the presence of children. Included within are instructional colour photographs, tables to assist with assessing and training your dog, and step-by-step training exercises. Educational illustrations of ‘Charlie and Champ’ will also help engage your young children, in order to teach them about behaving appropriately when interacting with their canine friends. Throughout the book are ideas to promote safe interactions, and develop lifelong friendships.